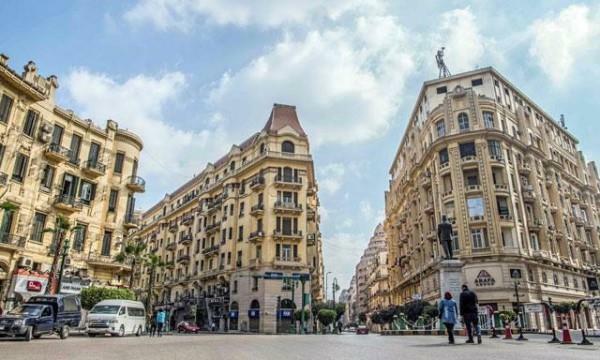 (MENAFN - Jordan Times) CAIRO — Cairo's downtown, with its old European-designed buildings, is wrestling to preserve its cultural heritage as Egypt readies a new capital in the desert. Since the 1950s however, middle-class residents have progressively moved out of the area in favour of quieter, smarter and more modern suburb. The ministries and public authorities still there are due to move too, once the new administrative capital being built in the desert some 45 kilometres from the city centre is ready. "We found that the best way to conserve downtown Cairo is that there needs to be economic returns," said Managing Director Karim El Shafei.